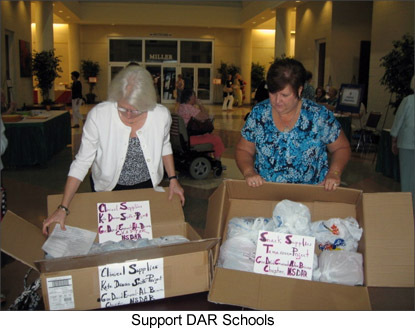 Annual contributions are given to support the DAR sponsored schools: Kate Duncan Smith, Tamassee, Crossnore, Hindman Settlement, and Berry College. Promote and sponsor essay contests in the schools in Emanuel County. 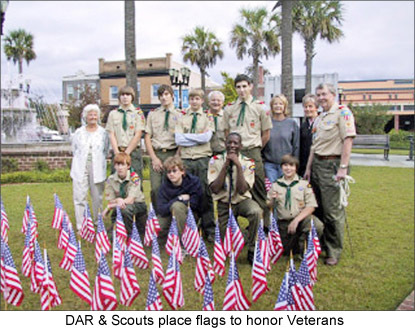 Recognize students by awarding the DAR Good Citizen Medal, Good Citizenship Award and the ROTC Medals in the Emanuel County Schools. 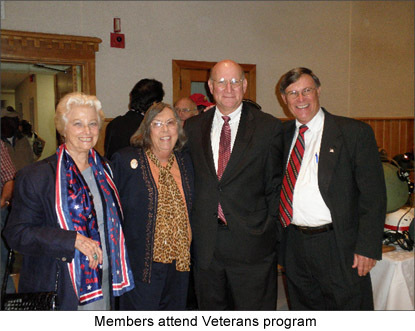 Sponsor the World War II Veterans Project at Franklin Memorial Library. 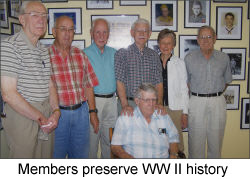 Frame and display service photographs, record history and experience of WWII Veterans. 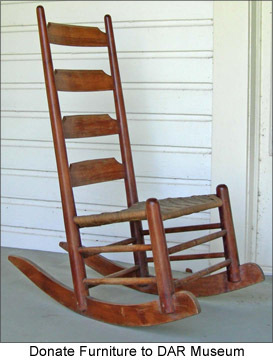 Conduct genealogy research and assist the public with their research. 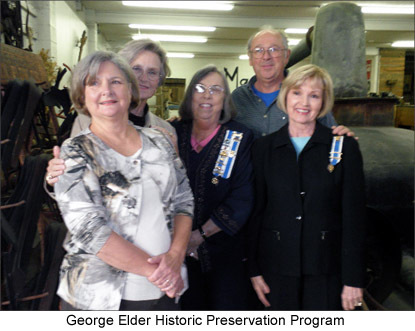 Research and document the grave sites of Revolutionary War Soldiers and patriots in Emanuel County. Celebrate and promote Constitution Week. Request proclamations from community leaders, provide Constitution Week information to churches throughout Emanuel County, radio spots and newspaper articles. Place USA Flags in Patriot Square in Swainsboro. Honor veterans on Veterans Day. Distribute USA Flags to Chapter members to place on the graves of Veterans. Distribute Pledge of Allegiance book markers for students in the Emanuel County Schools.